(Natural News) Here’s a very sad story. 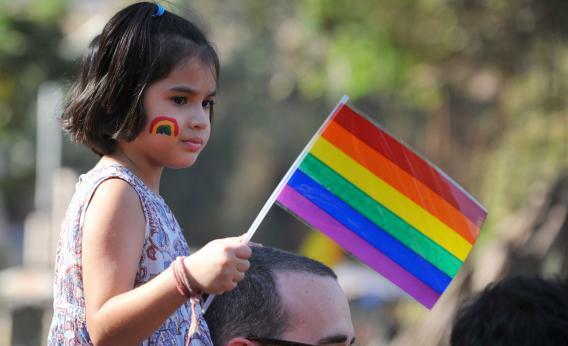 Those who wish for the collapse of our culture are now celebrating children deciding they’re not the gender they were “assigned at birth.” A few years ago, the Washington Post front page celebrated a child as “TRANSGENDER AT FIVE.” Increasingly we’re finding troubled parents whose children decide – with no prior signals – to suddenly declare themselves as transgender at 20, 17, 13, or … 5? They have discovered they have no power to resist a politically correct course of biological incorrectness unless they are prepared to become social outcasts. Or worse, much worse.